SOL 6a) describing the Scientific Revolution and its effects. 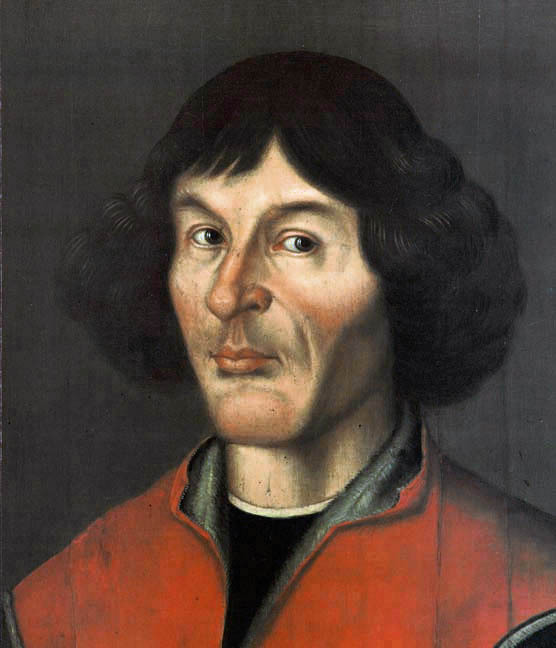 • Nicolaus Copernicus developed heliocentric theory. • Johannes Kepler discovered planetary motion. • Galileo Galilei used telescope to support heliocentric theory. • Isaac Newton formulated law of gravity. • William Harvey discovered circulation of the blood.